In this short article, I would like to suggest a few refinements to the original 2013 ATD Competency Model as the last 4 years brought about comprehensive changes to the profession altering Learning and Development work environment and required skill set. 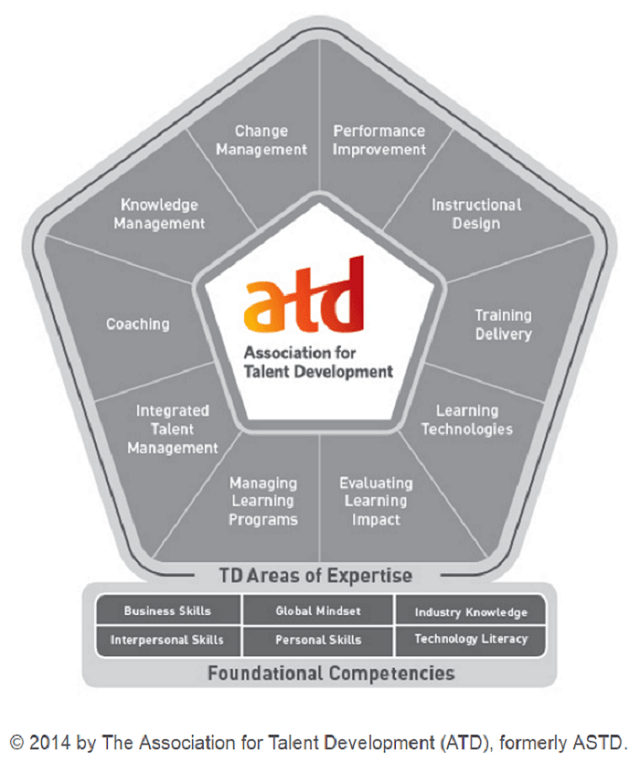 The ATD Competency Model is a corner stone in Learning And Development literature. The model allows a broad spectrum of learning professionals' potential contribution to the organization spread across 10 key competencies from Instructional Design to Knowledge and Change Management. I often rely on the ATD Competency Model to construct training programs for Learning and Development personnel both novice and experts. In this short article, I would like to suggest a few refinements to the original 2013 model as the last 4 years brought about comprehensive changes to the profession altering Learning and Development work environment and required skill set. Add two core competencies: UX Design and Content Curation. Alter the competency "Technology Literacy" to "Technology Mastery". User Experience (UX) or Learner Experience (LX) is a key factor in any learning/training solution we implement today. From Learning Management System to eLearning or even documentation. The packaging, interface and general sensation the solution stimulates to the user will determine its validity and manner of use. Learning solutions based on Instructional and even graphical design are not enough in a learning / working environment of multiple devices and overwhelming opportunities for learning and interacting. The same as app and web products designers so should we adopt a UX design skill set if we are to stay relevant for the end users of this time and the years to come. The original ATD Competency Model was last updated (2013) in a time when most content was either created by or for the organization by instructional designers. So much has changed from than in that sense. We are now working in a world where most content exists in different forms and qualities shifting our focus from creation to curation. Learning and Development professionals must be able to identify, refine, and offer access to content according to needs, audience, infrastructure, and device. Instructional Design is a basic mind set we need to keep develop and support for all Learning and Development professionals, curation is a new skill set we need to embed in Instructional Design studies and application for it would eventually become the main component in learning design processes. Finally, the original model called for "Technology Literacy" as a fundamental competency. Literacy served as well over the years as we held the methodological end of the stick while IT personnel provided the technological aspect in micro and macro learning projects. Today and in the years to come "literacy" is simply not enough. To stay agile and relevant we must strive for technology mastery. Mastery means writing code such as HTML5, apply an API, design interfaces between IT systems and use authoring tools to their extent. We can't artificially discontent the technological and the methodical aspects of a learning solution, they are the same. We therefore need to march in to the realm of IT and feel comfortable there thanks to a matching skill set. 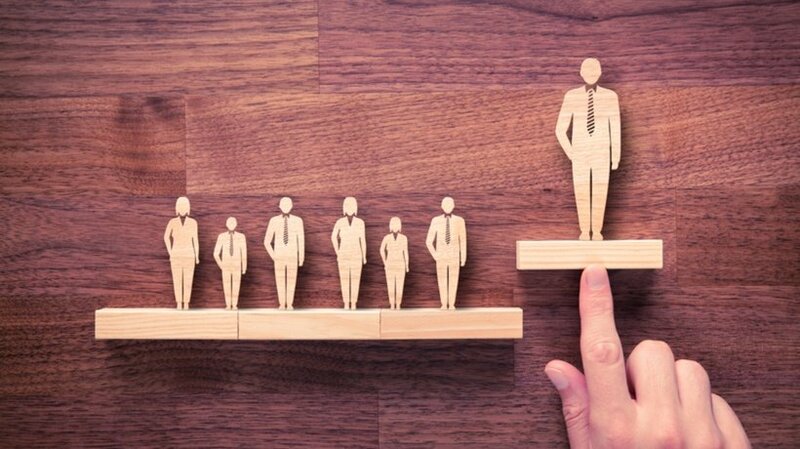 This is not only for us to evolve as a profession, I believe it’s a matter of surviving in the future work place as a valuable contributor.